Home BIOGRAPHY HISTORY PHOTOS Redsan Biography, Family, Tribe, Wedding, Net Worth, Children & Parents. 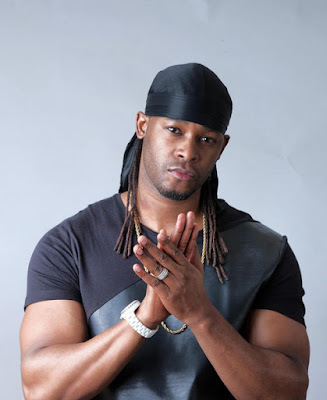 Redsan Biography, Family, Tribe, Wedding, Net Worth, Children & Parents. 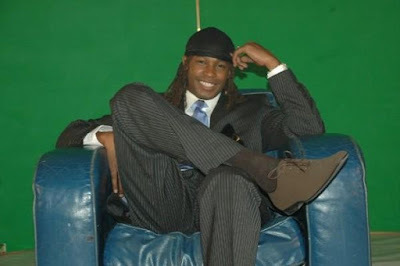 His music career began when he won the Star Search challenge hosted at Carnivore discothèque in Nairobi in 1998. 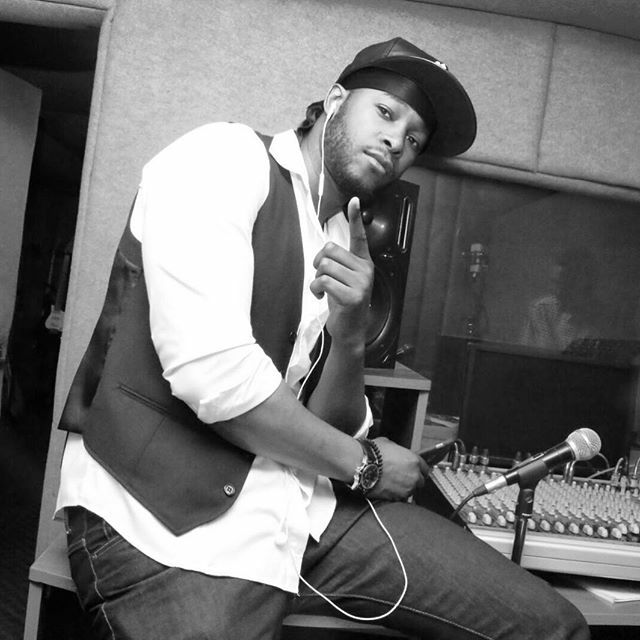 He released his first album ‘Seasons of the San (2002)’ as part of the Ogopa Djs unit. Seasons of the San churned out nine hits alone, best known tracks on the album are “Julie” and “Wanipa Raha”. 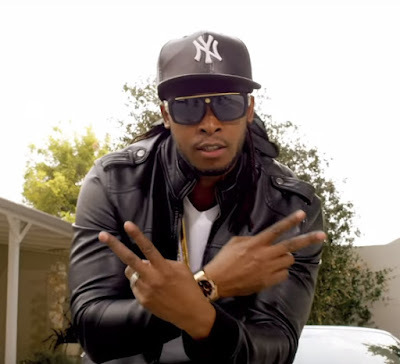 He then embarked on his solo career and released his second album under Southwest Records. It also included hit song “Bageya”, a collaboration with Ugandan artist Chameleone. His second album Red, was released in 2004. 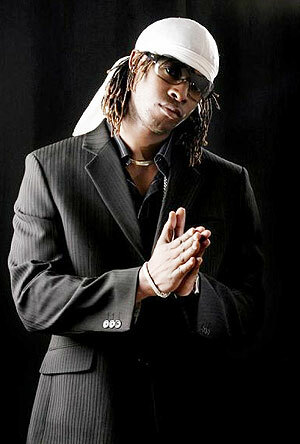 It contained hit tracks “Chicken”, “Malaika” and “Apakatwe”. 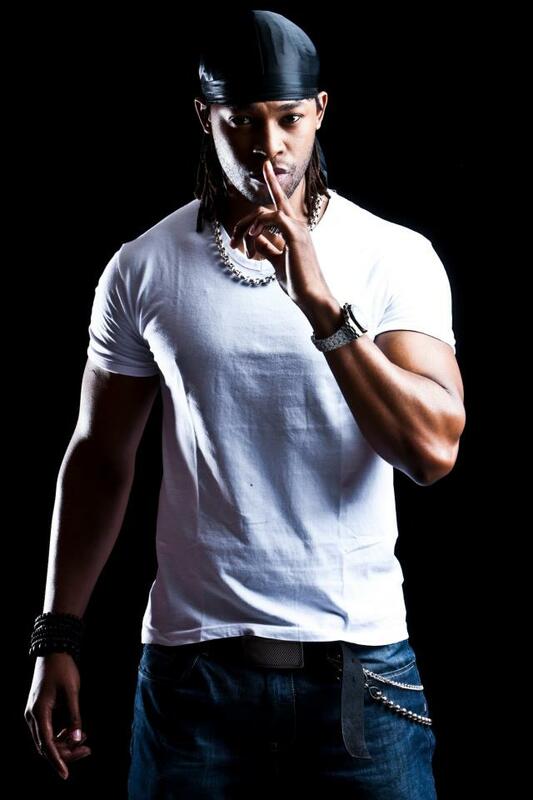 His third album, Pioneer, was released in 2006 with hit singles such as “Kenyan” and “Touch”. His own music is currently being produced by Monalisa. 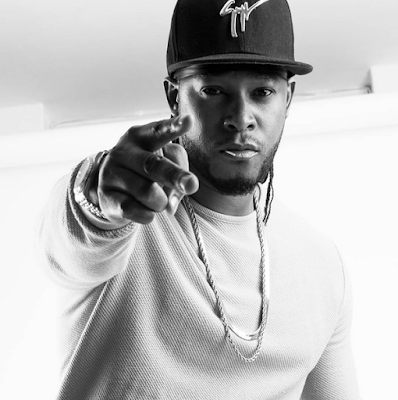 As an artist he continues to write all the songs sometimes with co-writers. He has toured in several countries around the world. Redsan has earned the nickname ‘Absentee Dance hall King” in Kenyan media as he is always on tour outside the county. 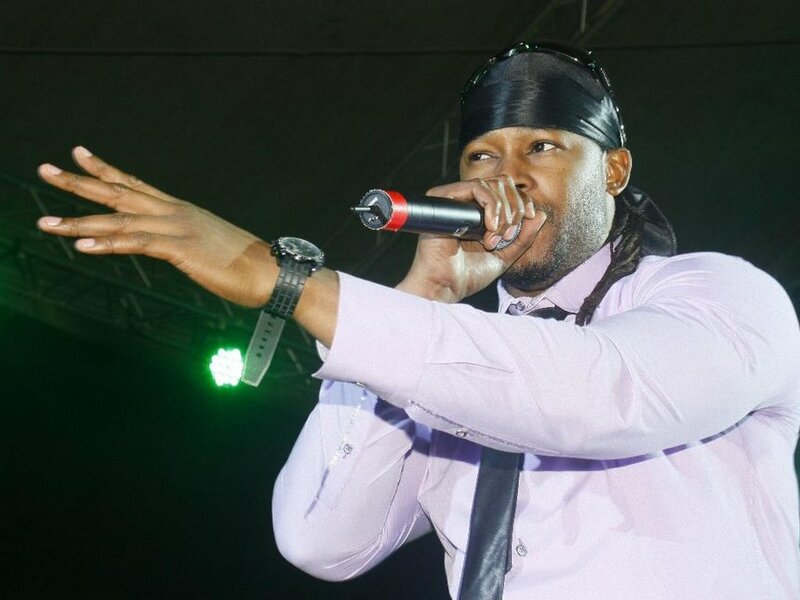 After many hit songs, Redsan formed his own label called Dutty Sounds. The label focuses on dancehall, hip hop and R&B musicians. 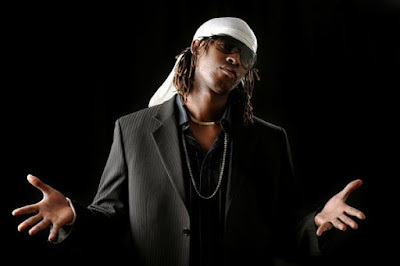 Redsan’s career has been marred by various feuds, especially another premier Kenya musician, Prezzo. He is being produced by Monalisa, an outfit based in Miami, USA. 2003 Kora Awards – Most Promising African Male.